New or under 1 year and other recent Motorbikes ! Motorbike is by far the best way to move in Pattaya. You are free to go everywhere at any hour, not depending on anyone else. With it you can discover new places and meet many people. 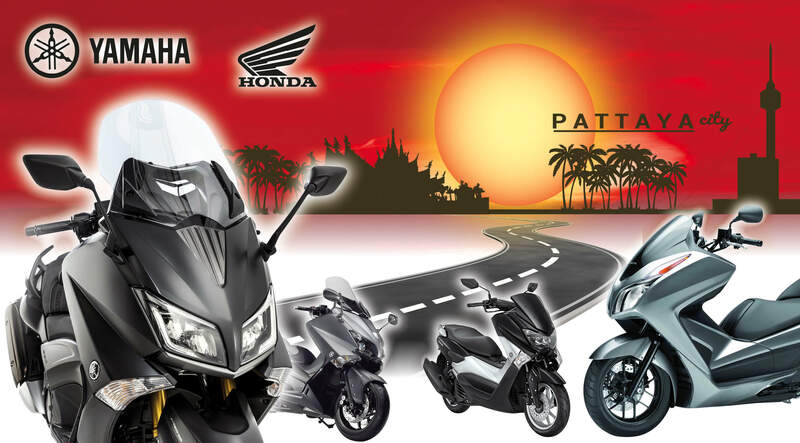 Many motorbikes hiring offers exist in Thailand with many different rates. We made the choice of quality, safety and reliability. Most of our motorbikes are new or under one year. Other are very recent and in perfect conditions. You can choose your in a full range, including the last and best models. 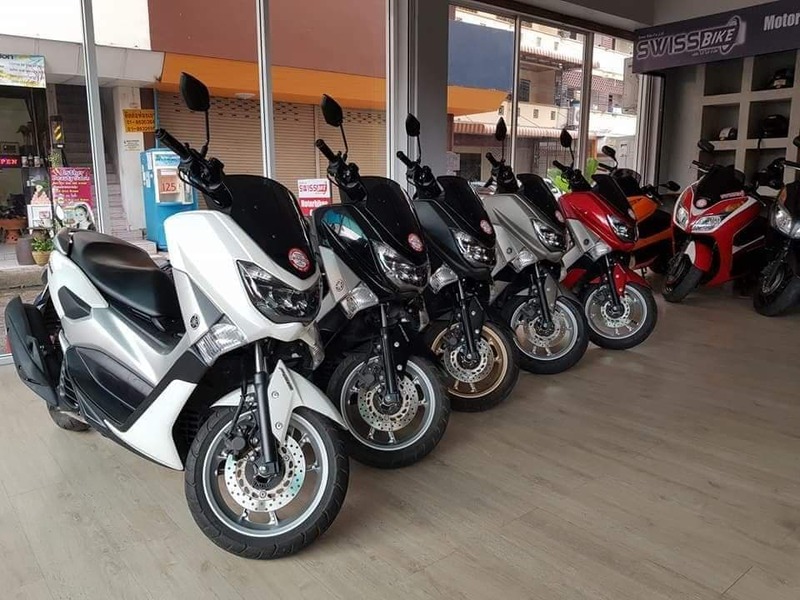 All our motorbikes are rented with insurance. On this website you can make a booking (minimum 3 days), to be sure to get when arriving, the motorbike you want. We can also make a delivery to your hotel or residence. Our company wants to take care to give the most serious, reliable and honest service in Pattaya. Your motorbike will help you for the best holidays.